Compact, yet massively powerful and feature-filled, the HP EliteBook 840 G5 avoids design showboating and focuses entirely on providing the best core user experience. For the power user who doesn’t want a 2-in-1 system, this is one of the best pure ultrabooks currently available, although if you need a laptop with more graphics processing power you should look elsewhere. 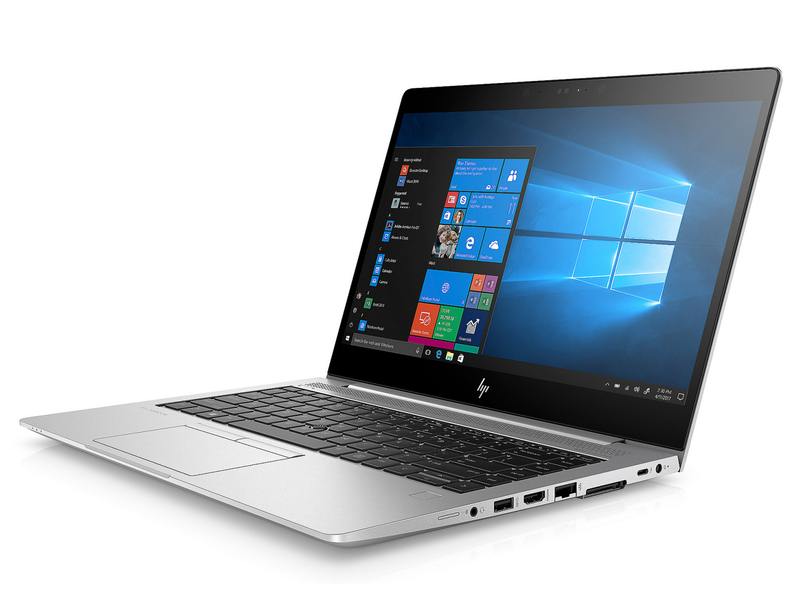 Built for the power user on the move, the HP Elitebook 840 G5 crams all the latest Intel technology into a highly engineered package. Positive: Solid workmanship; nice display; comfortable keyboard; good connectivity. Positive: Good ergonomy; nice display; backlit keys; large battery capacity. 83.63%: This rating should be considered to be average. This is because the proportion of notebooks which have a higher rating is approximately equal to the proportion which have a lower rating.